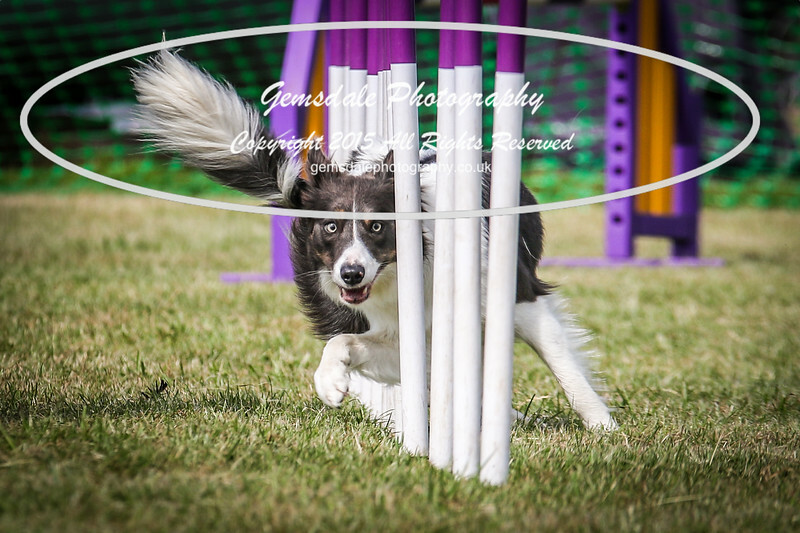 Specialising in bringing to life the exciting world of dog agility. Taking a creative look at this often fast and furious event so you don't miss any of the action. From 3 day events in beautiful sprawling country estates to complete winter competitions spanning many months, we've got it covered! explosive combination of fast paced action that needs to be seen to be believed. 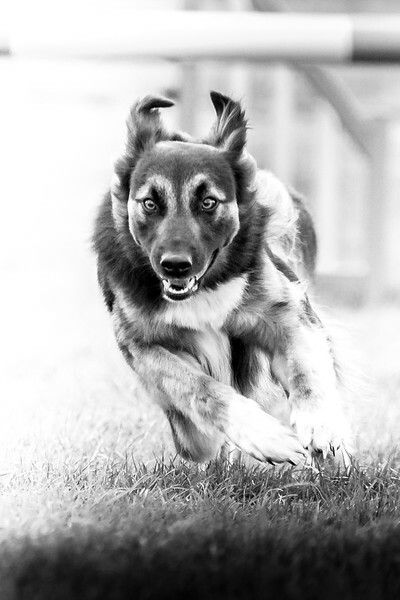 Fast shutter speeds are the order of the day and when inspiration strikes, Gemsdale is here to freeze the action. Make sure you don't miss any of the action by using the FB link above and like our page to receive immediate updates when galleries have been uploaded. Enjoy!